The BBZ is designed for Street, Cruiser, Naked, Touring, ATV and Adventure Bikes as well as Scooters. The BBZ is a large fabric handguard providing maximum cold weather protection – Built for Blizzard Conditions. 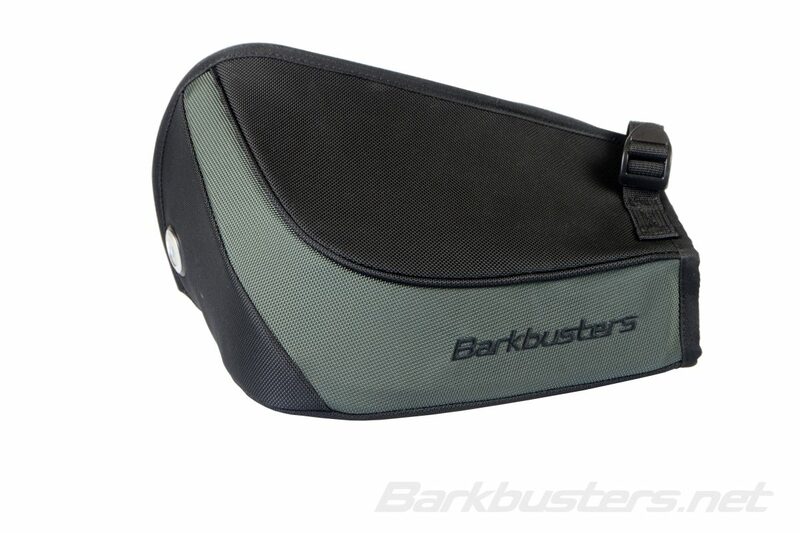 Can be mounted independently or over existing Barkbusters backbones.